Eye examinations are an important way of monitoring your general health and maintaining your eyes at their optimum focus. We recommend sight examinations on a 2 yearly basis, exceptions being children, contact lens wearers and people with certain medical conditions who should be seen annually. After noting any history or eye symptoms you may have, our Optometrists will carry out detailed examinations to determine your refractive error and the general health of your eyes and surrounding tissues. Supplementary examinations may be carried out if necessary. 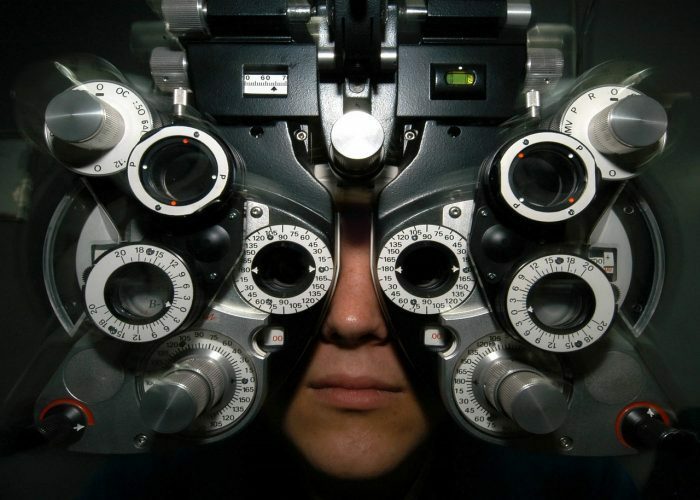 To check if you are entitled to a free NHS eye test with us, please visit the NHS Choices website. Regular sight tests are important for both adults and children. They help to prevent an undiagnosed condition, such as glaucoma or diabetes, causing damage to your eyes. If you already wear glasses or contact lenses, remember to bring them with you, as you may be asked to wear them during your sight test. Please also bring details of any medication you are currently taking or have recently taken.